Vapers usually have a few personality traits in common. They are a bit quirky, curious, and typically pretty unique. The type of person who instantly wants to try a new trick that nobody else knows about. Someone who wants to figure out the most efficient ways to get the biggest clouds from your vape. 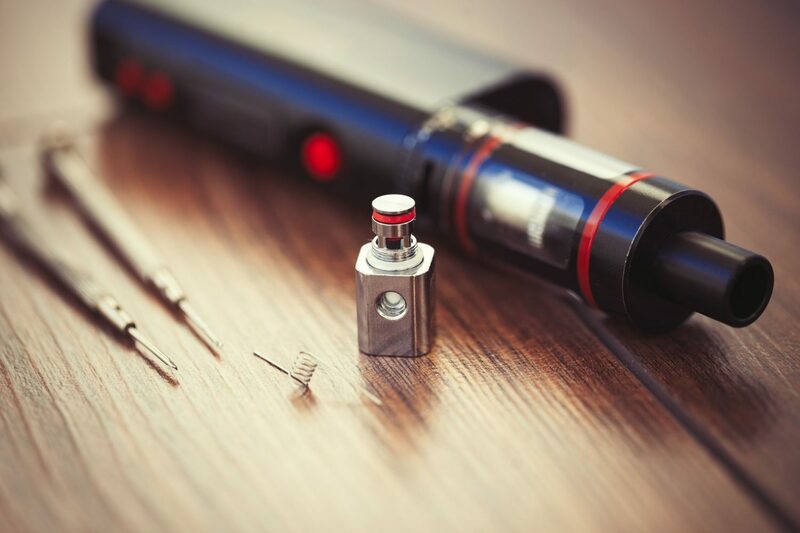 Here are three simple vape hacks that’ll make your vaping experience better than ever before. At times your vape will need a little readjustment. Either a part will become oversaturated with dried juice, or maybe something will come loose. Many of these fixes require unscrewing tiny screws to reach the part. Cheap magnetizers and demagnetizers allow screwdrivers and screws to become magnetized, attracting each other with ease. While it may not seem like a lot, this cheap piece of equipment will save you endless amounts of frustration and time. Have you ever changed your wick and got a dry, unpleasant hit after the first pull? It’s probably because you haven’t primed your new wick. To do this, grab some pure vegetable glycerin and a syringe. Load the vegetable glycerin into the syringe and inject it into the wick, making sure it is saturated. This will help keep you from wasting those first few hits. If you’ve ever spilled e-juice on your skin you know it can get pretty sticky (and sometimes uncomfortable). Clean off the stickiness by using alcohol-based hand sanitizer. It cleans off the e-liquid surprisingly quickly and efficiently. If you happen to have any Legos laying around, they make great holders for various atomizers or clearomizers. They keep your devices upright and prevent leakage, and if they are glass, it is a great way to protect them from being broken or smashed. Stop into any of our Vapor Galleria stores for all your e-liquid, CBD, and vape device needs.